Whether you love to travel to exotic places, like the Arctic, or you just live in an area where the winter weather physically pains you, preparation is key. It’s time to get educated in the world of extreme cold weather gear. The key to extreme cold weather preparation is layering, but this doesn’t mean just throwing on a couple of hoodies. 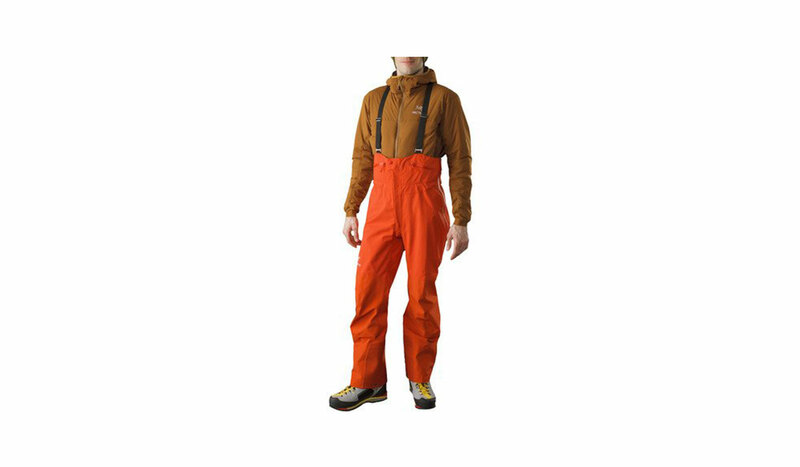 You need arctic clothing geared towards providing extreme protection and along with utilizing layering. There are three basic types of layers you need to know: the base layer, the mid layers, and the outer layer. Finally, remember that you’ll need to layer both your upper body and lower body. The base layer needs to be tight to your skin in order to minimize airflow. Long underwear is typically the base layer for legs. The most important property of the base layer is water resistance. If your inner layer is cold and wet, it doesn’t matter what else you have on – you’ll freeze. Base layer materials have different weights depending on thickness and breathability. Look for a lightweight rating for vigourous exercise. A mid-weight rating for low-intensity or moderate exercise. And expedition-weight if you won’t be exercising much or if you’ll be in the coldest environments. Up next is the mid layer(s). While it typically consists of a single item, you can wear more than one if needed. Unlike the base layer, the mid layer doesn’t need to be so tight, some airflow is okay. The most important aspect to look for is insulation. The primary responsibility of a mid layer is to prevent heat from leaving your body. Look for thick, insulating materials like fleece or wool. Finally, the outer shell layer is your first line of defense against the elements. Wind protection is paramount and should be your top concern. Ideally, you want it to be breathable allowing water can escape from inside. At the same time, you don’t want water to enter from the outside. This paradox means there is no perfect outer layer. In general, water resistance is the priority for activities like skiing, but breathability is more important for activities like running. One last thing, you have to make sure your extremities are well protected. Once temperatures reach below zero it’s really easy to develop a case for frost bit quickly. Utilizing clothing like arctic boots, arctic gloves and mitts, hats, socks, and balaclavas are all great ideas. Below we’ve assembled the best extreme cold gear there is to prepare you for any winter situation. 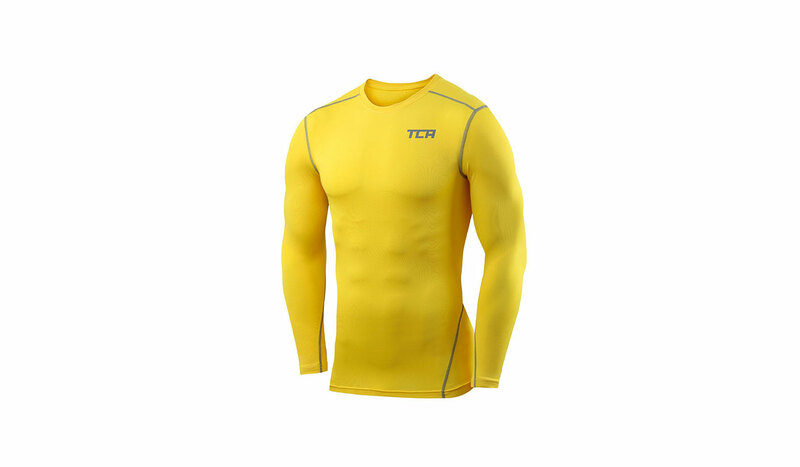 The TCA Pro Performance Compression Base Layer ($17) is a high performance, but an affordable thermal top. It stretches to stay skin-tight and allow you to maintain a full range of motion. 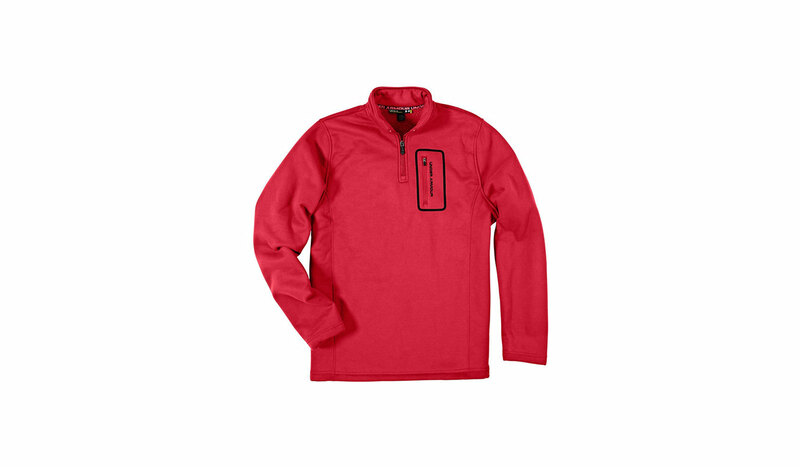 Most importantly, it’s resistant to moisture with its wicking fabric. Under Armour base layer vests and long sleeve shirts, which also have moisture wicking technology are great alternatives. 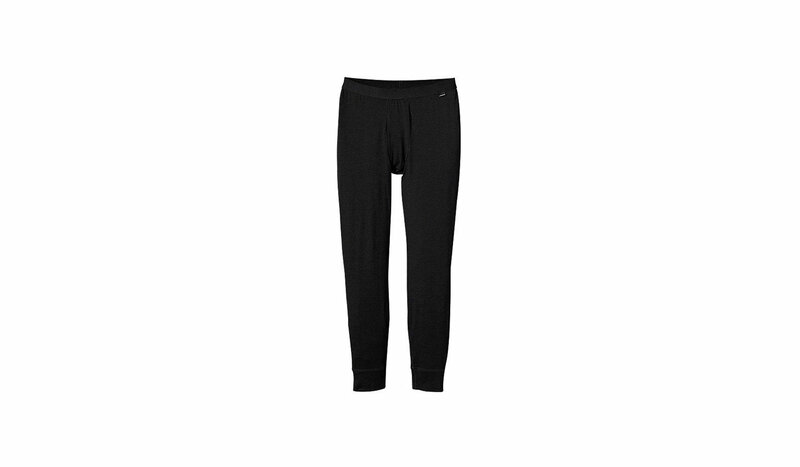 The Patagonia Merino 2 Lightweight Bottoms ($90) are the highest quality long johns you can buy. They stay close to your skin but are incredibly comfortable. Patagonia made the bottoms from Merino wool. Making them light and soft but highly breathable, which prevents moisture from accumulating. Rounding out the package, enhanced temperature regulation, moisture transfer, anti-microbe and UV protection up to SPF 50+. One of the more undervalued articles of clothing for retaining your precious body heat, is the thermal vest. Thermal vests keep the lungs and heart warm, and the air and blood pumping through them nicely heated. This also helps in warming your extremeties as wel. 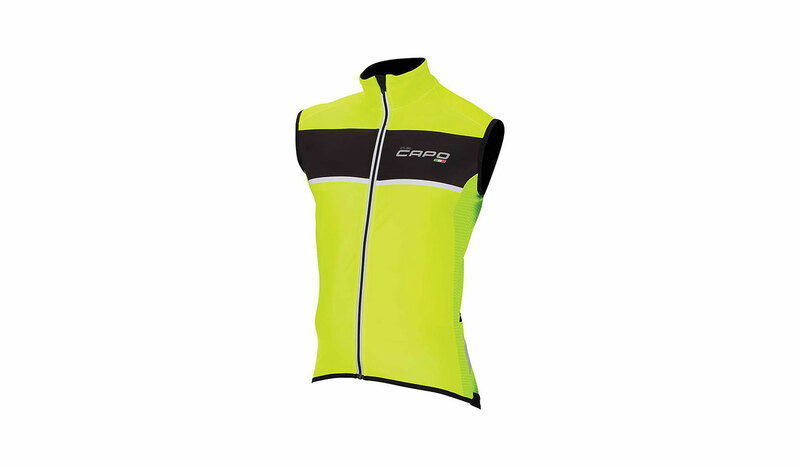 The Capo GS-13 Thermal Vest ($143), sports an array of features designed for a greater movement, and enhanced support. They also reduce fatigue through the use of high-gauge muscle compression. Additional features include enhanced temperature regulation, moisture transfer, and anti-microbe and UV protection up to SPF 50+. 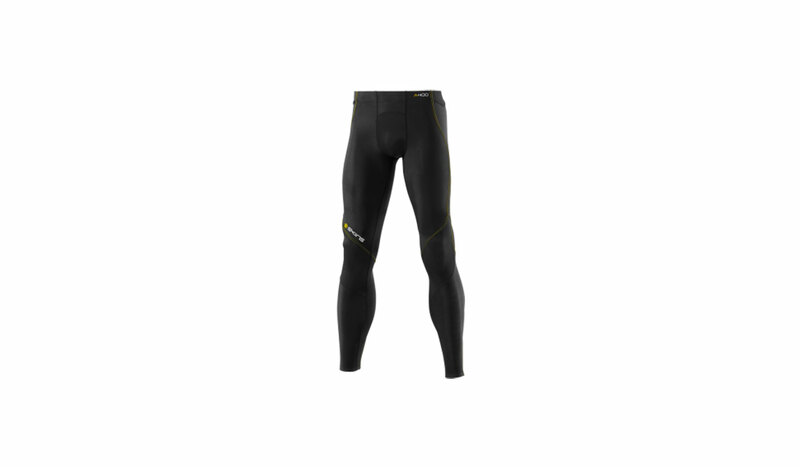 The A400 Thermal Compression Long Tights ($140) offer a great fit for both men and women. The brushed fabric providing a softer feel as well as an added advantage of trapping warm air against your skin. The moisture is drawn up and away from your skin preventing heat loss. The SKINS fabric is a high-tech blend, combining high abrasion resistance with outstanding breathability and comfort. They also sport SPF 50+ UV protection, and muscle compression features allowing increases in oxygen and circulation. Muscle compression features also boost strength, speed, and stamina. Focusing Key muscle groups, reducing the movement needed to direct them, and causing less vibration. This results in less soft tissue tearing and soreness. This Under Armour Extreme Coldgear Fleece Pullover ($45+) incorporates the same stellar moisture wicking technology. Many of Under Armour’s other products have this feature. Most importantly, this fleece sweater is designed to keep you as warm as possible. The added benefit of fleece is how soft it is. While it is best used as a mid layer, it could be worn without a base layer in a pinch. Just like your mid-layer top, you want a mid layer bottom that is going to keep you warm. Combining comfort and heat retention once again, Under Armour Storm Armour Fleece Pants ($40+) are comfortable and high-performance leggings. It’s a stretchy material that allows some air flow between layers, but not to the point where it hinders insulation. This alpine-inspired heavyweight knit fleece sweater is built to last. 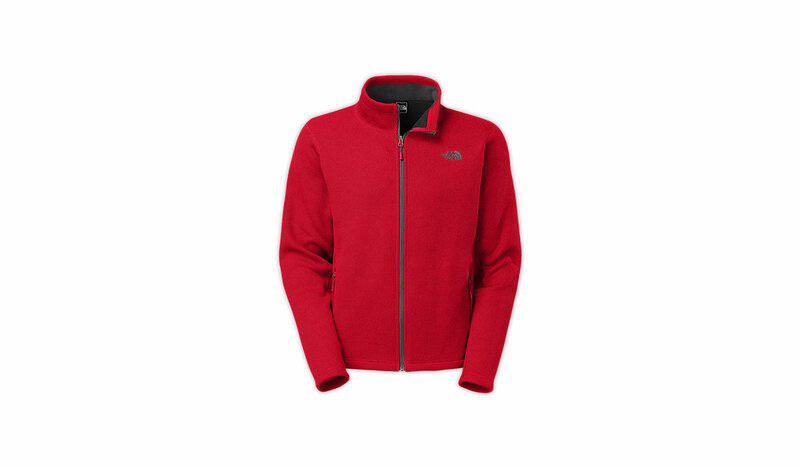 The Krestwood Full-Zip Sweater ($99) by North Face has great features. These inlcude zippered handwarmer pockets and a full zipper. The Bluesign approved fabric and active fit work together to create a sharp looking bit of gear. They also work together to provide solid layer of protection against the cold. 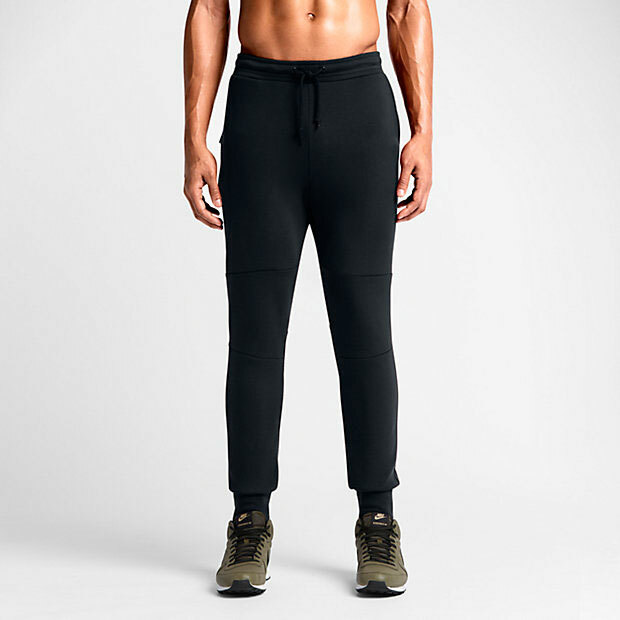 The Nike Tech Fleece Pants ($100) merge jersey fabric is smooth and comfortable inside and out. It has a synthetic spacer, allowing for body heat to be trapped without adding weight. The pants sport easy to access side pockets keeping small items secure. Ribbed waist and cuffs offer a snug fit. And an internal drawcord at the waist offers a tailored fit. And insets in the knees provide an enhanced range of motion. 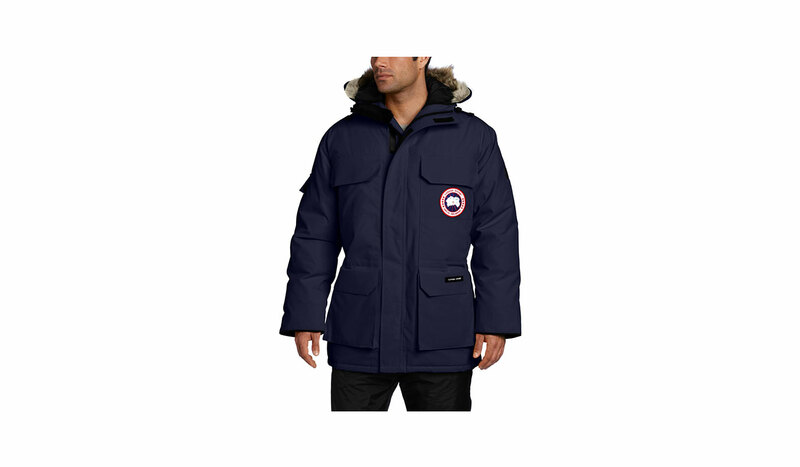 Canada Goose made the Canada Goose Expedition Parka ($710) to withstand the coldest temperature. For extreme cold weather gear this is one of the best. It’s mid-thigh-length parka. Insulated and rated down to -30 degrees Fahrenheit. 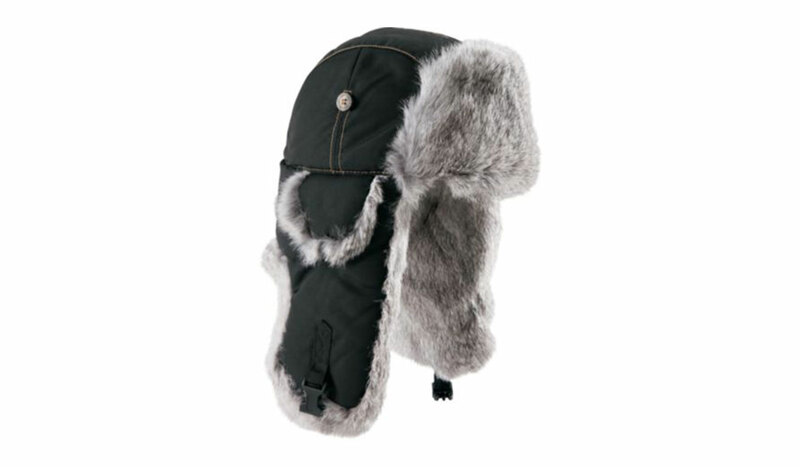 The two-way adjustable tunnel hood with a non-removable coyote fur ruff surrounding protects against those windy days. Coyote fur is used because it never freezes, doesn’t hold water, and the uneven hair lengths create a windbreak that protects exposed skin. It also reduces heat loss from the face. 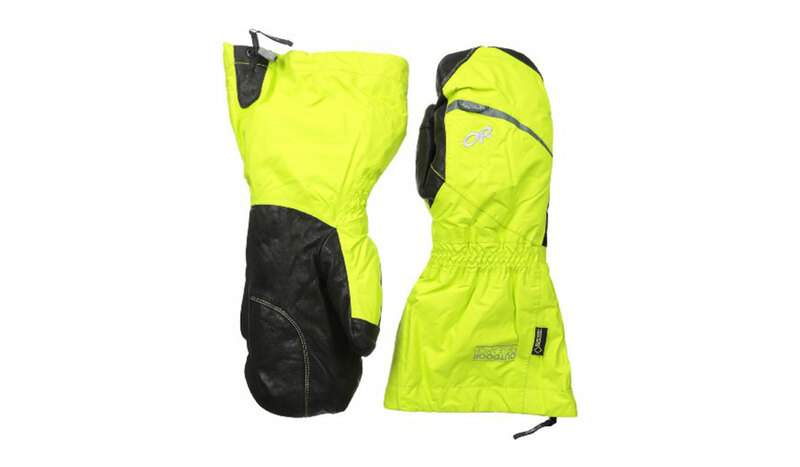 The front closure features a heavy-duty 2-way locking zipper. The fit is customizable with the adjustable waist drawcord. You won’t lack for pocket room. It has two lower ‘full-bellow’ snow pockets secured by Velcro. Four fleece-lined ‘hand-warmer’ pockets hidden behind the chest. And two interior pockets. One a security pocket with zipper closure. And a ‘drop-in’ pocket. The Mountain Hardwear Nilas Down Bibs ($364) are extremely lightweight. They contain a high-quality 850-fill-power goose down. They made the shell from a water-resistant and windproof ripstop nylon. This offers total protection from wind without giving up comfort. The stretchy fleece bib provides added insulation for your core. Adjustable suspenders ensure bib stays where you want it. And a watertight two-way zippered chest pocket keeps your essentials handy. 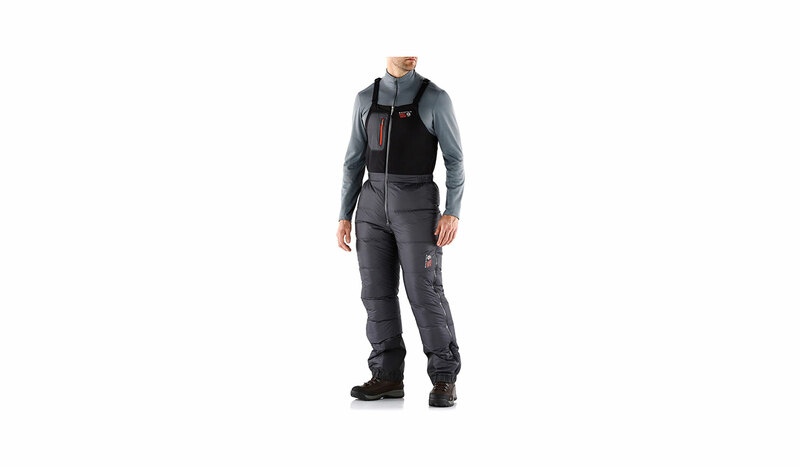 The Arc’Teryx Theta SV Expedition Bib ($500) isn’t going to win any fashion awards. But it does the job. It’s perfect for activities in the extreme cold. And provies a high amount of wind and water resistance, as well as a solid range of mobility. 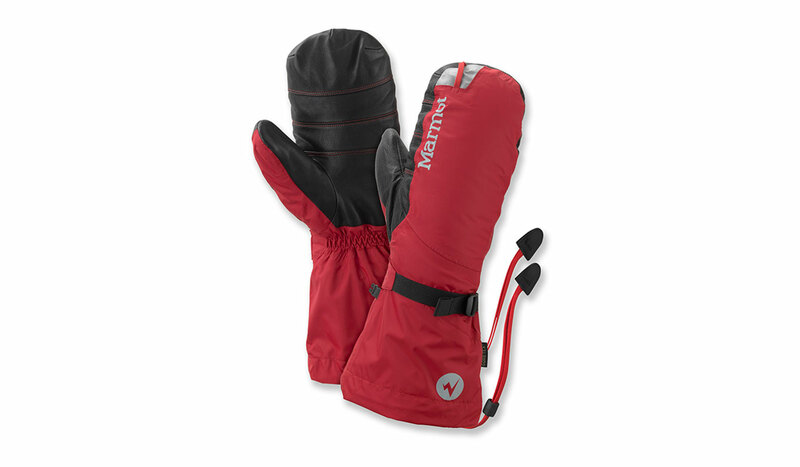 Not your run of the mill mitt, the Marmot 8000 Meter Mitt ($192) combines elegant design with rugged function, with their 700-fill goose down and their Gore-Tex, ripstop nylon shells, your hands will be kept warm and safe when the temperatures fall. Leather reinforced palms provide a sure grip of axes, ropes and ski poles, and cinch down wrist straps and gauntlet style drawcords keep snow, moisture and cold air out, or remove the down mittens when the waterproof protection their outer shell. Finding effective mitts in extreme cold weather is difficult, but the Outdoor Research Alti Mitts ($170) is the best we found. They encompass both windproof and waterproof material, while also wicking away sweat from your hands. This incredible set of properties justifies the cost by itself. Making use of Merino wool, the Canada Goose Shearling Pilot Hat ($215) is built to last. Internal reflective tape at the seams for added visibility, an adjustable leather chinstrap and metal buckle to tighten down the ear protection and keep it where you need it, it also has a shearling section that can be positioned via a set of ring fasteners to provide you added protection against biting winds and nasty weather conditions. 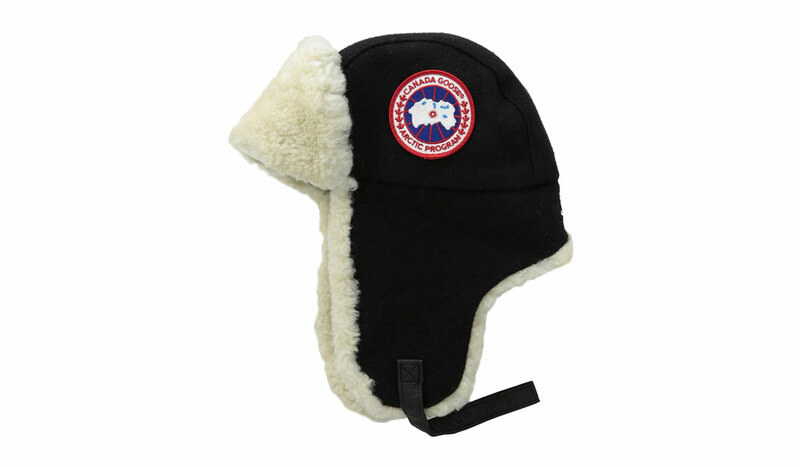 The Mad Bomber Nylon Fur Hat ($39) is as comfortable as it looks. The natural rabbit-fur trim provides a great deal of heat insulation. This is a great hat for low-stress activities and traveling. However, if you plan to be active, you need a breathable hat so that sweat won’t drip down and soak your base and mid layers. The best option for an athlete is a moisture wicking hat. Go big or stay home. When talking about extreme cold weather gear, you need to go for a boot that handles both deep snow and frigid temperatures. 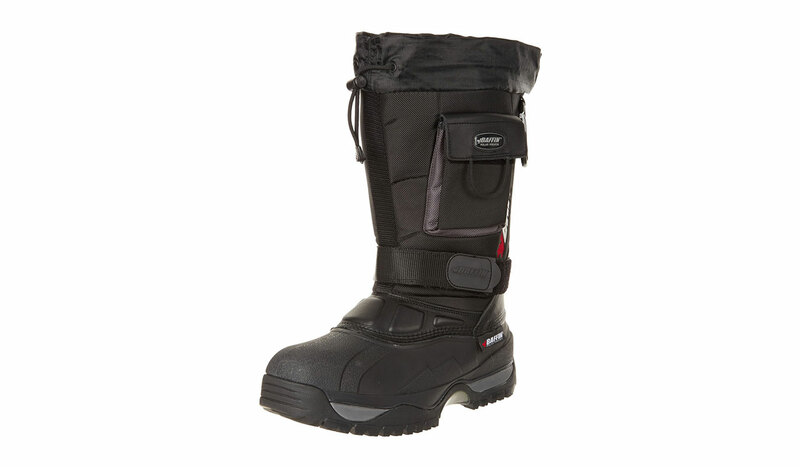 The Baffin Endurance Snow Boot ($184) features an eight-layer Thermatuf II inner bootie that retains heat. A double-layer metallic membrane that reflects heat. And an Open-cell foam and hollow fiber insulation that provides warmth down to an amazing -148 degree Fahrenheit. The Endurance is waterproof above and below and has an integrated snow cuff with an elastic lace. An easy adjustment feature let’s you create a nice fit even when wearing gloves. Add in the pull straps built around the ankle, allowing for one-pull adjustments. They also feature a shock-absorbing Gelflex midsole, and a Polar Rubber outsole. These two components allows the boot to keep its flexibility in the extreme cold and easily handle deep snow and icy terrain. 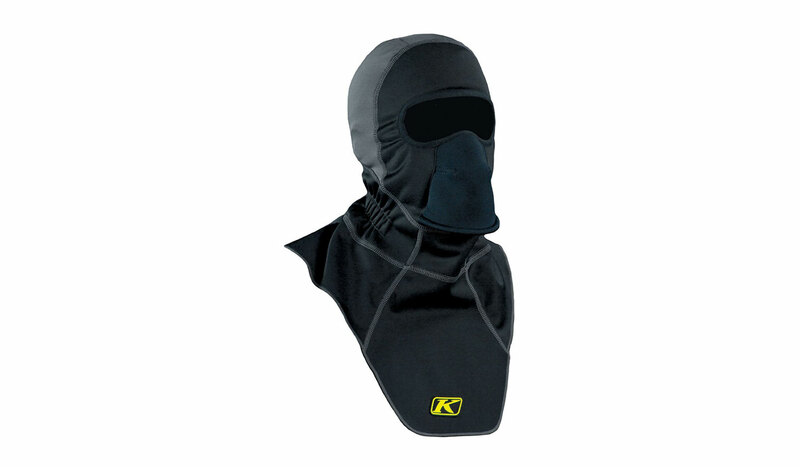 Klim Arctic Fleece-Lined Neoprene Balaclava ($55) is the ultimate cold weather facial protection. It is designed to block out almost all wind, nd conforms almost perfectly to any face (both in terms of shape and size). The fleece lining provides maximum comfort and breathability. Keeping your face protected against the cold, and offering further warmth and protection to your throat and lungs, letting you enjoy your time outdoors longer and in greater comfort. 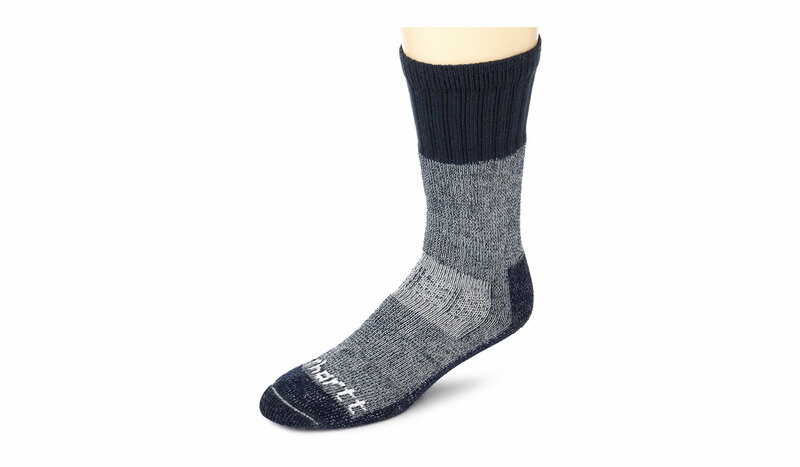 A comfortable and moisture resistant boot sock is a necessity for long cold weather outings. The Carhartt Extreme Cold Weather Boot Sock ($12) is an acrylic, wool, and nylon blend to maximize comfort and performance. Rounding out the protection for your feet against the cold, choosing the right sock to compliment your footwear is a step that is sometimes overlooked in its importance. The Smart Wool Mountaineering Heavy Sock ($30) is nothing short of a marvel. 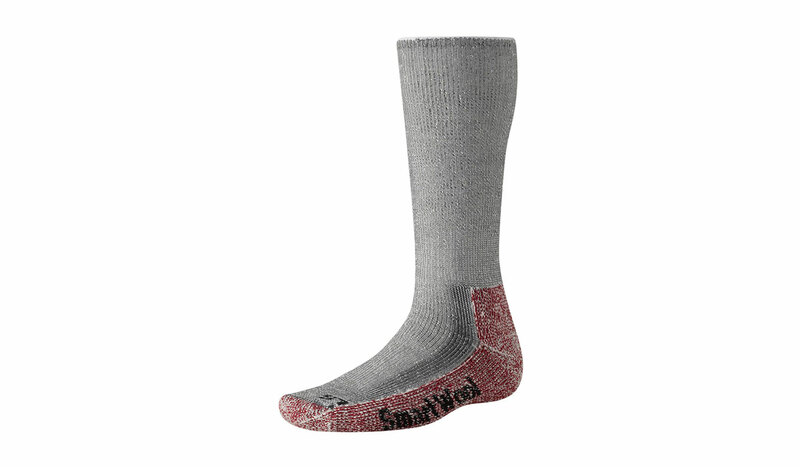 Using their SmartWool Fit System, both arch and ankle are provided with extended support, as well as the reinforced sole for maximum comfort and durability.